Excitement is Building for Our Winter Forum! 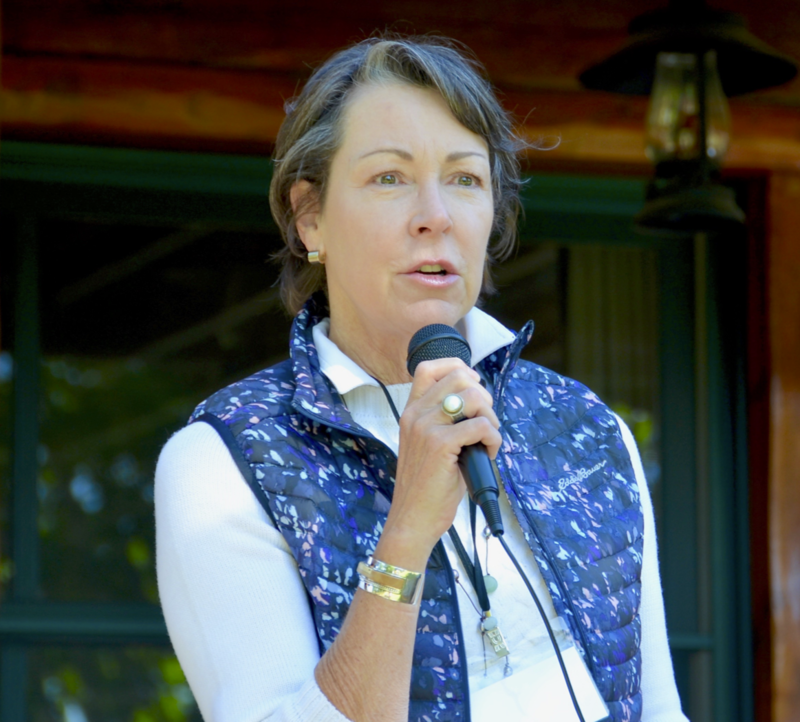 Teresa Younger, President and CEO of the Ms. Foundation for Women, nationally renowned women’s advocate, and leader in women’s collective philanthropy, will give a free, public lecture at The Community Library in Ketchum for this year’s WRWF Winter Forum. This special opportunity to engage with a national leader will be held February 7th from 6:00 to 7:30 PM. Spread the word and invite your guests! Sponsorship opportunities for WRWF members ($250) and/or their businesses ($400) are available. Benefits to sponsors include reserved seating for two at the event, a sponsor-only Meet and Greet with Teresa before her talk, recognition in the program and a few other mentions. To join the growing list of sponsors, please contact Christina Bauer, our Executive Assistant, at (208) 309-2530 or at christinabwrwf@gmail.com no later than January 21st. Is anyone with writing and editing experience interested in participating in production of this monthly News Brief? GRANTS 2019 is officially underway! We have received 35 grant requests from non-profits in Blaine County, amounting to $745,450. We have multiple applications in each of five categories: Social Services, Education, Arts, Environment and Recreation. That means that the 60 members who volunteered for Grants teams have a lot of work ahead of them as they evaluate these grants based on the WRWF criteria, attend site visits and present the applications to their fellow grant committee volunteers in preparation for the final, full membership vote. The March 5th Finalist Presentation Meeting will be held at The Community Library from 1:00 to 5:00. We encourage all of you to attend; however, if you cannot attend, the presentation will be live streamed from the Library. As we get closer to that date, we will be sending you a link to the live stream. The ballots will be emailed to the entire membership on March 6th and will be due on March 29th. Announcement of the Grant Recipients will be made on April 5th. This year for the first time we are processing the applications online through a web-based service. The non-profits completed the application online, which has been much easier and less burdensome for them. In addition, our volunteers are reviewing the applications online, in lieu of printing them out. The intent is to have a process that is more efficient, accessible, environmentally friendly, and will allow us to track and archive the applications in the future. Here’s to progress and WOW have we come a long way in 13 years! Lee Pesky Learning Center is developing an online tool to support students with learning disabilities in navigating the process of applying to college. 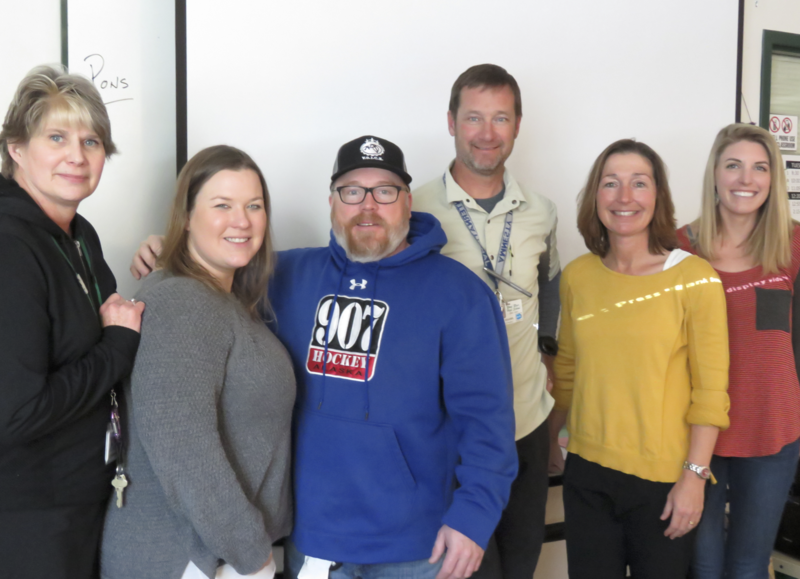 Earlier in January, Dr. Evelyn Johnson worked with the special education teaching staff and Millie Riedy, the college counselor at Wood River High School, to introduce them to the college transition tools. The special education teachers at the high school will now use the college transition tools with their 11th grade students as they begin the process of searching for and applying to college. The goal is to beta-test the program, make improvements based on student and teacher feedback, and then provide this free resource to high school students in the Wood River Valley. 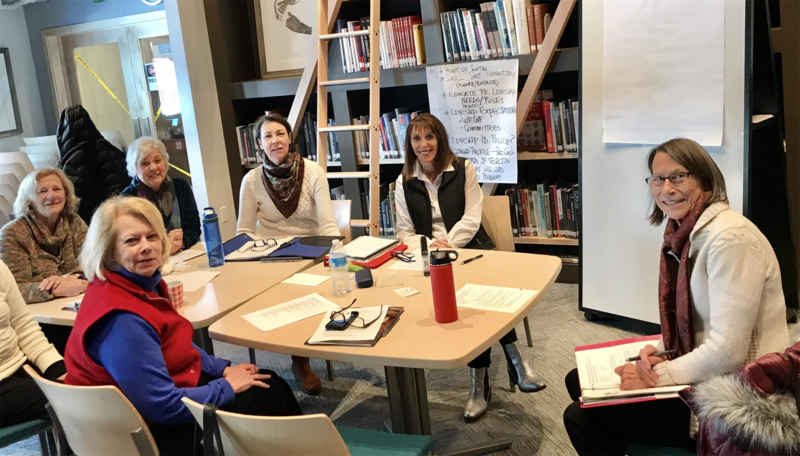 You may remember news and information about the WRWF Strategic Planning Process, which began in May 2018, with a Task Force co-chaired by Terri Bullock, WRWF VP and Gail Landis, Governance Committee Chair. Much has been gathered, reviewed, discussed and assimilated since the start of this process. 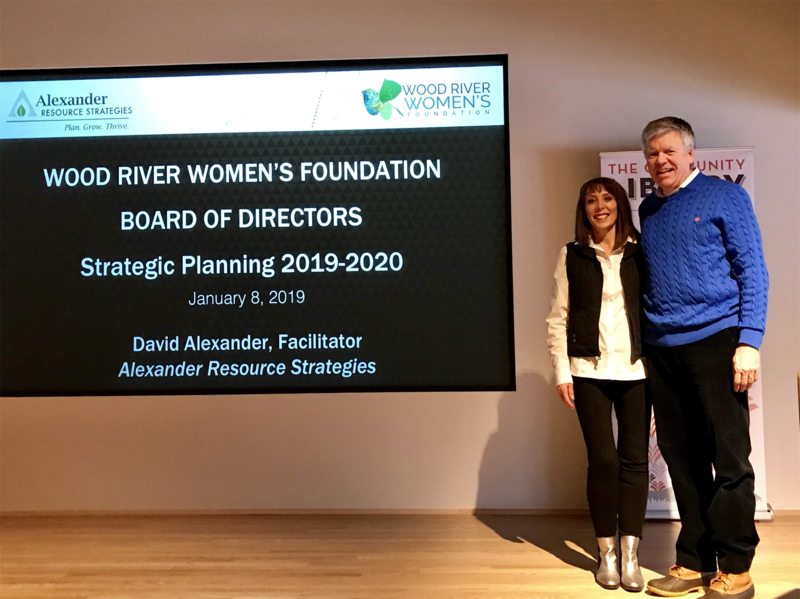 It has been a long and productive journey, and we are pleased to share that our Board of Directors, along with our Presidents’ Council, completed its full day of strategic planning on January 8, facilitated by David Alexander of Alexander Resource Strategies. 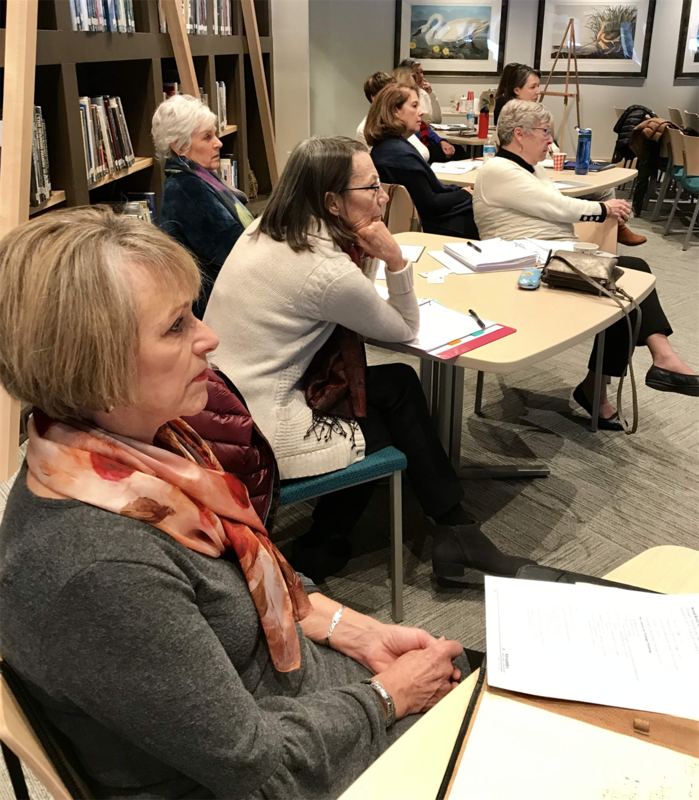 During this session, the team reviewed the feedback from both the member and the nonprofit surveys, as well as feedback gathered from small focus sessions, to get a sense of what matters most to those we serve. Once the team was level set, sleeves were rolled up to draft a working plan of initiatives and actions that will be designed and implemented over the next two years. The team wanted to be realistic in their recommendations and what could be achieved, so the term “Thinking 10 Years, Planning 2 Years’, was coined very early on in this process. Given that our Board is made up of volunteers who already commit so much of their time to chairing committees and working on Task Forces, the initiatives needed to be realistic. The day concluded with two key multi-phased operational initiatives that speak to our Strategic Planning theme of Advancing Mission – Building Sustainability. These two initiatives – WRWF Leadership Development Program and WRWF Standards of Governance and Operations, will help us continue to do the good work around our Mission while building an operational foundation that will support our rapid growth and ensure our sustainability for years to come. Our anticipated next steps will be to present the strategic plan to the Board for final adoption and to develop a communications plan that will be shared with our membership and our community. Stay tuned as our plan takes shape! Photo: The 2018 Holiday Social. 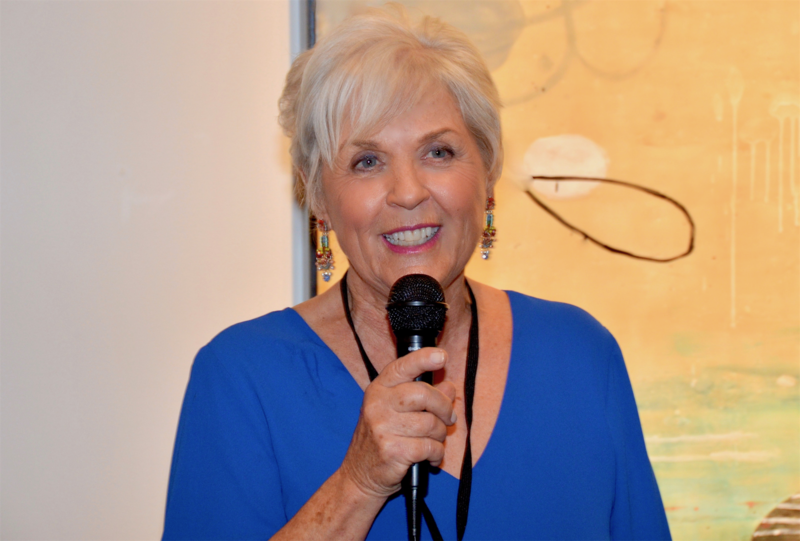 Thank you Penny Weiss for opening your home to WRWF Members! 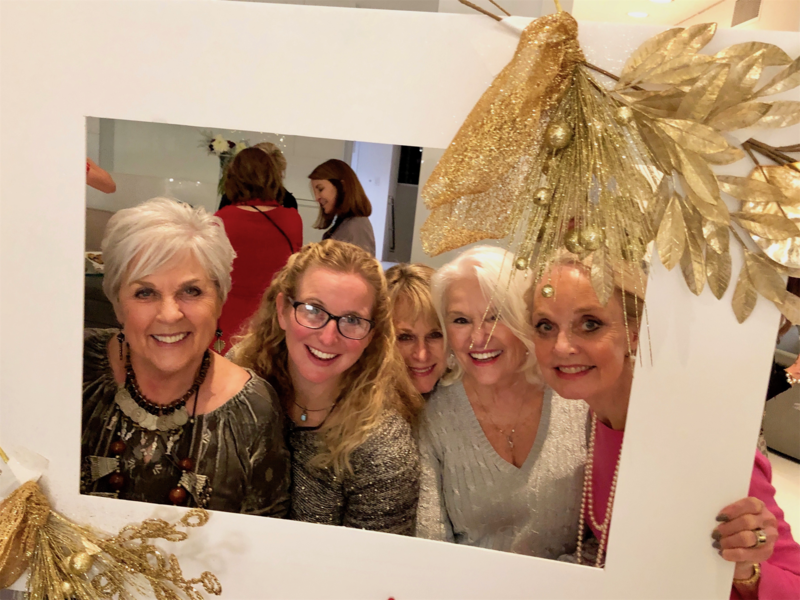 On December 13th, Penny Weiss opened her home to more than 150 members and guests for the winter social event. Thank you, Penny, for your generosity and never-flagging appetite for a great party! Mark your calendar for the January 24th Meet & Mingle at the Christine Warjone Studio at 110 Lewis Street, next to Glass Masters in Ketchum. Bring your preferred drink to this one. Friends welcome. No RSVP necessary. On February 26th, our educational Focus Forums will continue with a discussion of the Community Health Needs Survey, conducted every two years by St. Luke’s, which defines community priorities in areas such as mental health, health insurance, access to care, and so forth. The session will help us understand needs in our valley, how they are being addressed now, and how best to address them in the future. Looking to Unlock the Mysteries of Facebook and Instagram? In the coming weeks, the Social Media committee will be scheduling training classes on Facebook and Instagram. We will Introduce you to the many features of the WRWF Public and Members Only Facebook page and the WRWF Instagram page. Watch for details on our website Calendar of Events. 5,000 years ago, Babylonians made promises to their gods at the start of each year professing they would return borrowed objects and pay their debts. The Romans, whose civilization began with the founding of Rome in the 5thcentury BC, started each year by making promises to the god Janus, for whom the month of January is named. I found it interesting that in the Medieval era, knights took the “peacock vow” at the end of the Christmas season each year to re-affirm their commitment to chivalry. The name “peacock vow” came from the book by Jacques de Longuyon of Lorraine who was the author of a chanson de geste an epic poem called The Vows of the Peacock, written in 1312. It was the era of the “maiden in distress.” The knights might be surprised to find, as we always have known, that women are a strong, independent part of the human race and not necessarily hanging out in towers waiting to be saved. Instead they are probably putting on climbing gear and reaching the top of those stone towers! To continue, at watchnight services, many Christians prepared for the year ahead by praying and making their resolutions. Judaism’s New Year, Rosh Hashanah, where celebrations include apples dipped in honey hoping to evoke a sweet new year, culminates in Yom Kippur, when one is to reflect upon one’s wrongdoings over the year and to seek and offer forgiveness. The concept, regardless of creed, is to reflect upon self-improvement annually. And today, what is the number one resolution? To give more to charity! (If it’s in Wikipedia, it must be true!) There you have it – philanthropy is the top resolution – to show generosity and compassion and humanity toward others. This is the perfect description of all of you, as WRWF members. The best way we can achieve this, to climb those towers in front of us, is to educate ourselves about giving. And to give us focus, our Education Committee is giving us the chance to learn from the Ms. Foundation, founded by Gloria Steinem, that strong woman who has laid down a path for us to follow. 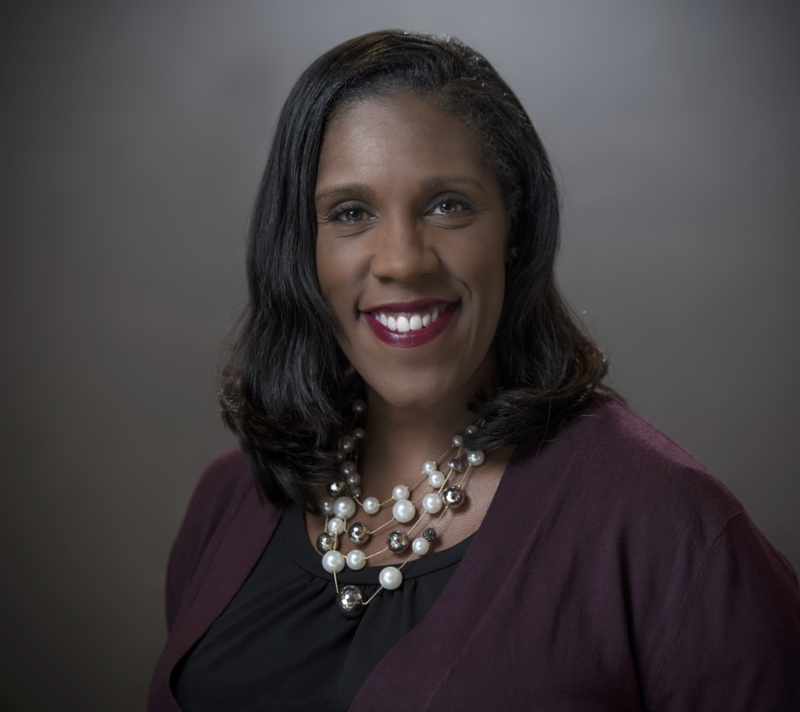 Teresa Younger, from the Ms. Foundation, will be here in February to speak about building women’s collective power. Her talk will show us how to….”Be the Kind of Woman . . .”. Be there! The WRWF inspires and educates women to become leaders in philanthropy and brings significant, positive change to the community by pooling and distributing its members’ resources. © 2019 Wood River Women's Foundation.